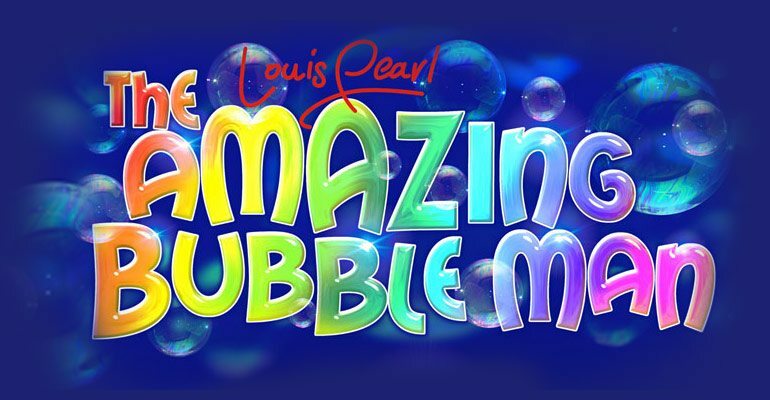 Louis Pearl, The Amazing Bubble Man comes to London's West End! Following a sell out season at the Edinburgh Fringe Festival, which was voted "pick of the fringe", The Amazing Bubble Man Louis Pearl comes to the London Palladium. Having delighted audiences from around the world for decades, this colourful show is set to wow London audiences this Winter. Blending the art, magic and science of blowing bubbles, this 75 minute show will feature everything from square bubbles, fog filled bubbles and even people inside bubbles! Audiences of all ages will lap up this fantastic and highly unique show for a limited time only at the historic London Palladium!